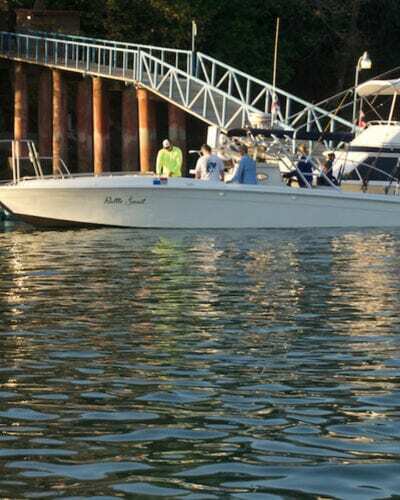 We are located in the Gulf of Chiriquí on the Pacific Coast of Panama. Our operation is on the Island of Boca Brava with a breath taking 360-degree view of some of the most prolific fishing grounds in the world. 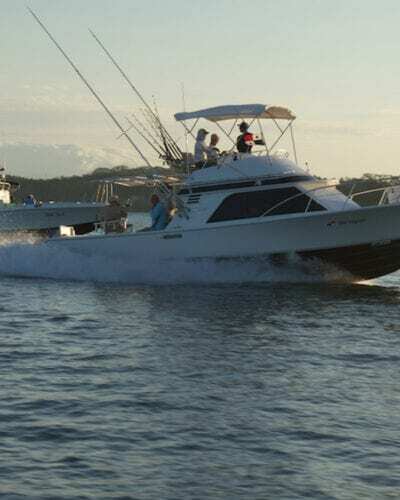 The club has all modern benefits and the boats are well maintained for fast and reliable travel to the rich fishing grounds. 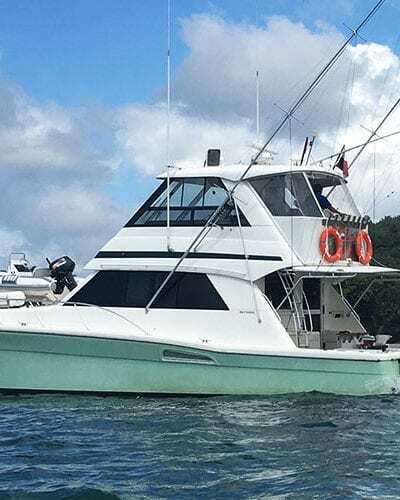 Fishing or diving can provide whatever the desires from gigantic Black or Blue Marlin to Tuna, Dorado, Roosterfish, Wahoo, Cubera Snappers and Turtles, coral reefs and tropical fish. With over 700 recorded species of fish the Gulf of Chiriquí in Panama is one of the richest and most abundant eco-regions in the world. The Marine National Park is a great place to snorkel, scuba dive, fish or simply lounge along a secluded island beach. 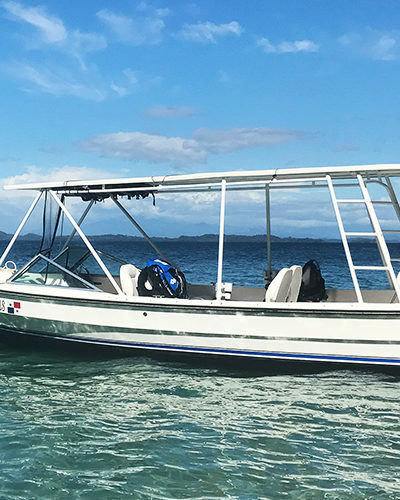 Just a 20-minute boat ride outside our beautiful club on the Island of Boca Brava waits a fishing and dive adventures of a lifetime!